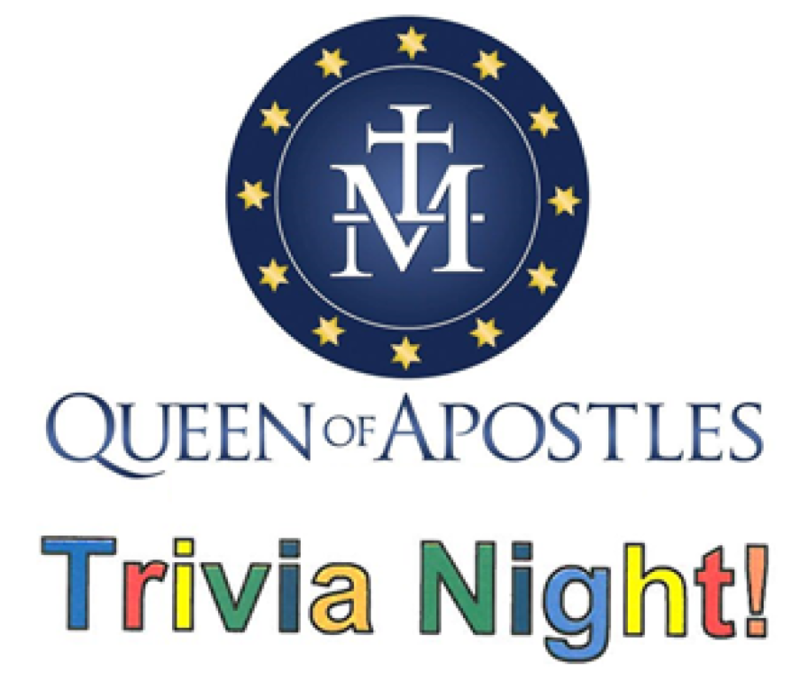 Queen of Apostles next TRIVIA NIGHT (Saturday, October 6, 2018) will be held in the Parish Hall, N35 W23360 Capitol Drive, Pewaukee. All singles, doubles and tables up to 8 people are welcome! (Smaller groups will be combined with others and larger groups will be divided to form a table of 8 people.) Doors open at 6:00 PM. No early entry into the Hall. Game starts at 7:00 PM. Check back for the theme! Bring your own food and drinks. Decorate your table and/or dress up to the theme and win additional Mulligans! Door prizes will be awarded during the night. Cost is $10/Person, paid at the table on Trivia Night. 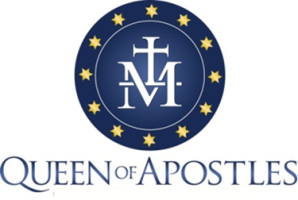 Registration: email your information to QofATrivia@gmail.com. Be sure to list your table players or if you are looking to join into a table. Any questions, feel free to contact Mic at (262) 349-3064 or Lisa at (262) 691-1535. Come join in the fun!